Started in 2011 as QA @PixOwl, went quickly as Level Designer of The Sandbox. From then on, my career as a Game Designer and Producer went up. Here is a detail of everything I've made so far. 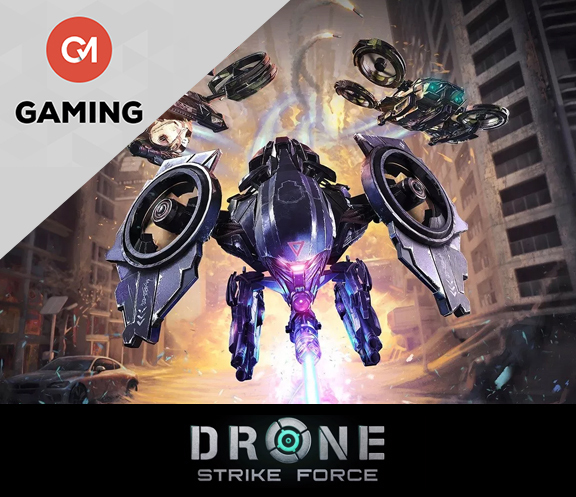 I'm actually a full time Creative Producer at Globant, where I worked on 'Drone Strike Force'! Worked as Product Owner on 'Drone Strike Force', an AA action multiplayer PC game where the player will be able to fight the war of the future controlling a militarized drone. 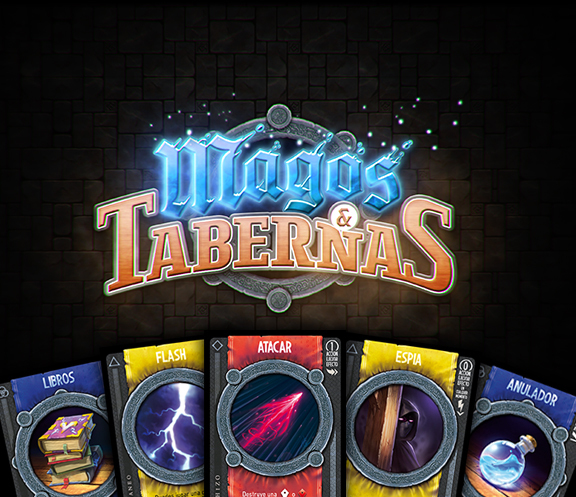 Released Indie: "Magos & Tabernas"
Independently designed, produced, developed and distributed (only in Argentina for now) "Magos & Tabernas" (which stands for "Mages & Taverns" in spanish) a 3 or 4 players Board Game with fast turns, bluffing, alliances and backstabbing! 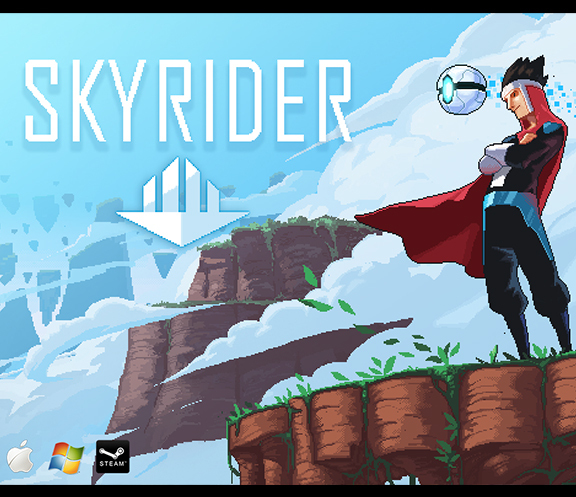 Actual Indie: "SkyRider & the Journey to the AirCitadel"
Independently working with 3 other game devs in SkyRider which is a 2 player couch (or online) co-op Nintendo Switch game. The game is set to be launched in 2019 as a 14,99 game at the Nintendo Switch shop. 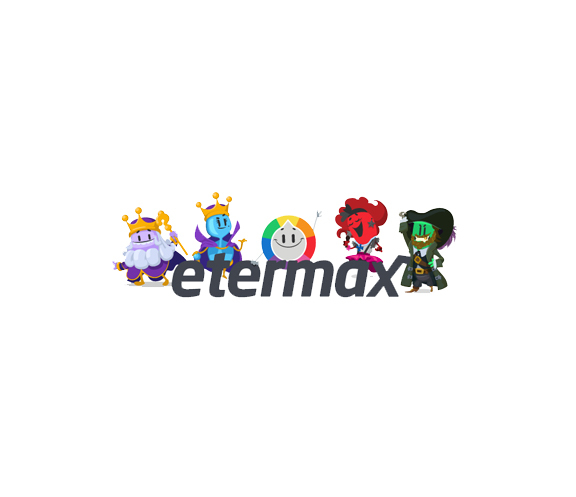 Game Designer at etermax for a year and a half (2016/2017). 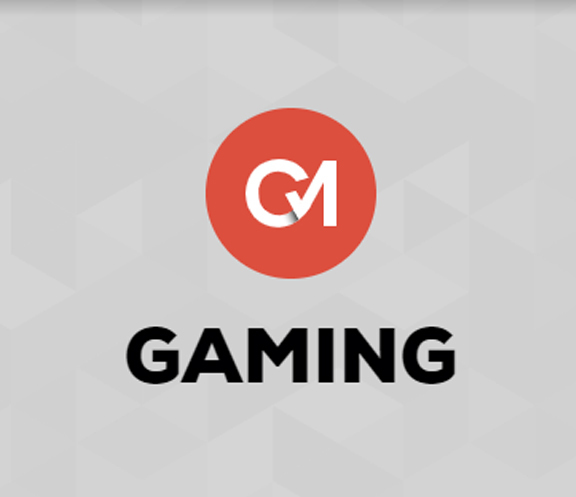 Game Designer / Producer at the Buenos Aires offices of Gameloft. 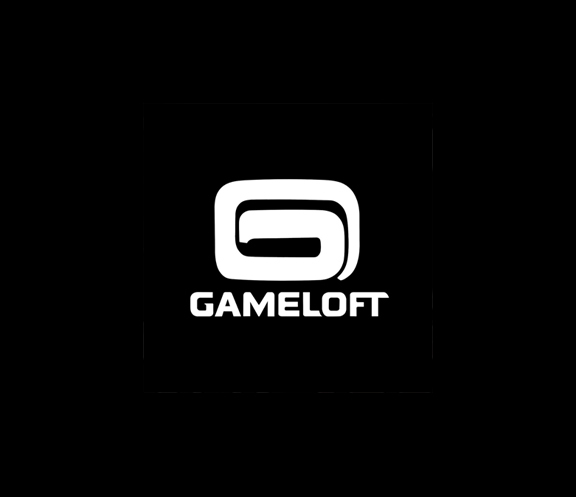 Sadly the Buenos Aires Gameloft office closed almost 6 months after I got there. 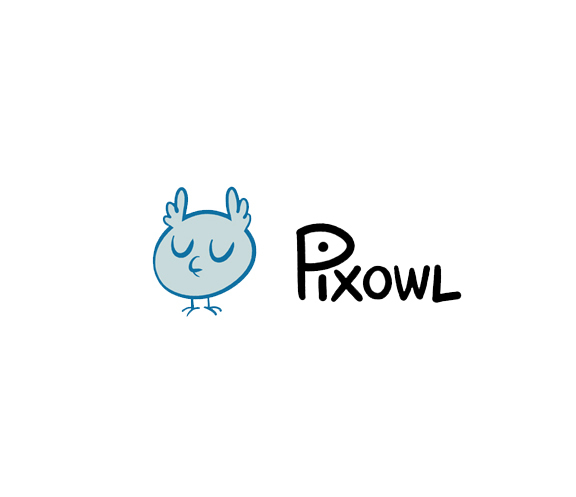 In 2011 I got my entry job in the industry as a QA at PixOwl a french mobile games company. 2 months after I got a game designer role and a year after I started working as a producer there.
. Roadmap definition, sprint planning, backlog grooming, etc.